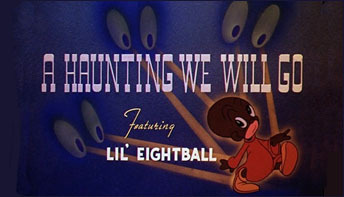 “A Haunting We Will Go” is the third and final cartoon starring Lil’ Eightball. 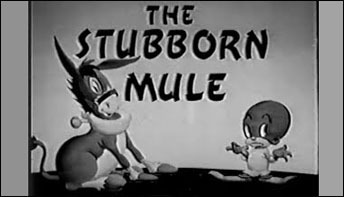 It is different from the other two cartoons on a surface level. 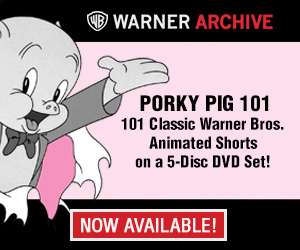 Walter Lantz’s second “Lil’ Eightball” episode offers a more defined protagonist over the first entry, but there is little improvement beyond that. You demanded it. 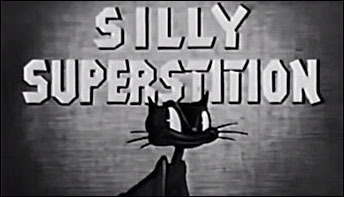 I’m back with my thoughts on another series of politically incorrect cartoons – this time the first of three cartoons starring L’il Eightball from producer Walter Lantz.